Aakriti Eco City is a perfect home which you were looking for your family and self. Each home here is finely crafted with perfection that matches to the need of residents. Both interior and exterior of the project is strong and gives a reason to reside here. Feature like cross ventilation allows every room to stay refreshed and calm. 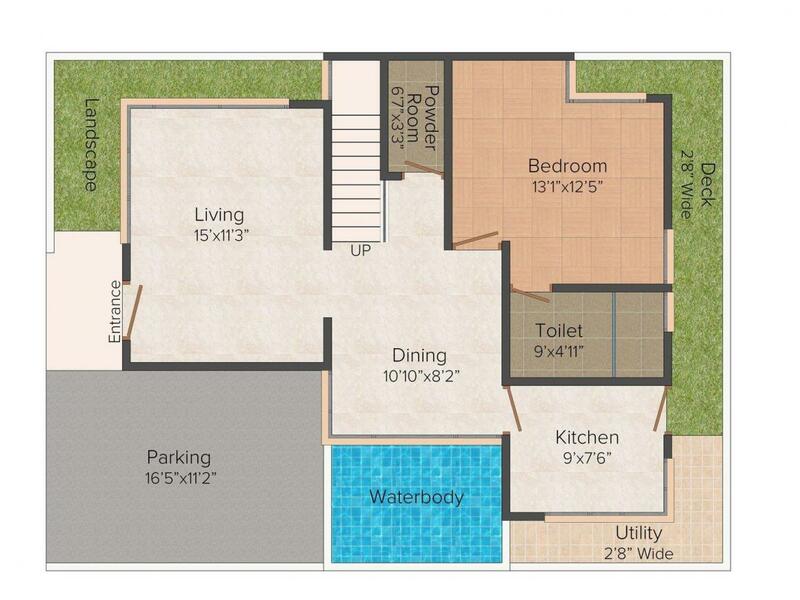 Developer has given importance to each and every details while planning and designing the project. The project is tucked away from the clutter of city life yet it allows you to take advantage of a number of basic establishments that are settled in the neck of the woods. Salaiya is an upcoming locality in Bhopal, Madhya Pradesh. Bawadiya Kalan Mosque is a major landmark near the region. There are many transport facilities available to ease conveyance needs provided by both, the public and the private sector services. There are many well-known sites in the region including Citi Vistar E8 extension, Aakriti Eco City and many more. There are many affiliated and reputed schools and colleges that are within an easy gasp. Markets and entertainment facilities are a few steps away with numerous major roads connecting it to other parts of Bhopal and surrounding places. The region is a quaint little district in the heart of capital city in growing state. 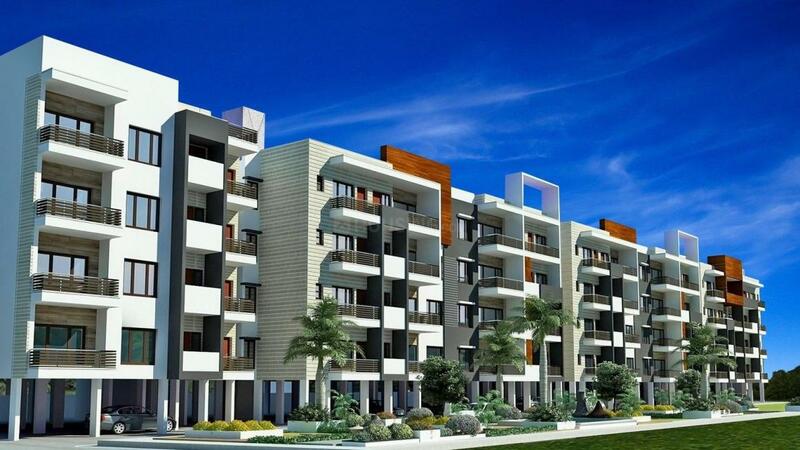 Owing to the presence of well-developed social infrastructure, Salaiya is a perfect residential area in Bhopal. 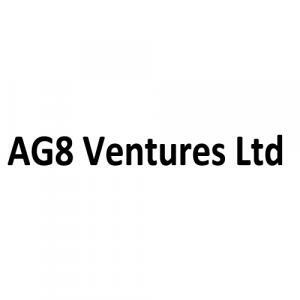 AG8 Ventures Ltd is a multi-faceted group with diverse business interest in the green field areas of real estate. The group has created a definitive niche for itself in the arena. AG8 Ventures Ltd enjoys a leadership stance in Madhya Pradesh. It is known for having created some outstanding projects that exemplify architectural brilliance and mirror futuristic lifestyles. The group has dedicatedly carved a niche for itself in the real estate market with several prestigious residential projects. Building projects brick by brick, the group has also built reputation of being trustworthy and reliable.